Wild South is committed to training the next generation of conservationists and each year we bring on interns to help them gain experience in the field of conservation that will help them achieve their career goals. These interns are always eager to help and are passionate about doing what they can to help protect nature in the South. This year, we are lucky to have one intern from the Stanback Internship Program at Duke University and another from UNC Asheville who was selected as a McCullough Fellow. Please help us welcome our wonderful interns! eventually, to help protect them. 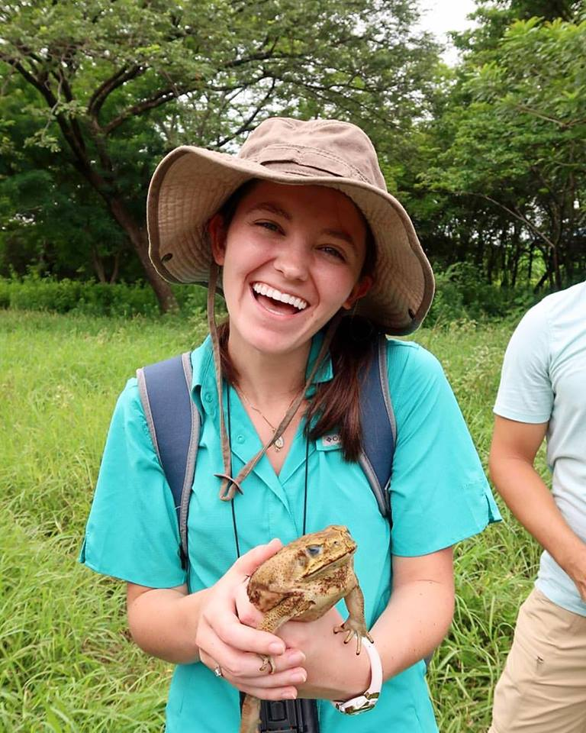 Over the years, the small scale backyard projects created with family grew into a semester studying tropical biology in Costa Rica, allowing Anna to see the effects conservation can have in a variety of environments. Currently, Anna is going into her senior year at Duke University where she studies biology and evolutionary anthropology. During the school year, she is a work-study student in the education department at the Duke Lemur Center, a position that has allowed her to share her love of wildlife conservation with visitors and classmates. This summer, she is excited to join Wild South and continue sharing her passion for nature with citizen scientists around Asheville, NC. 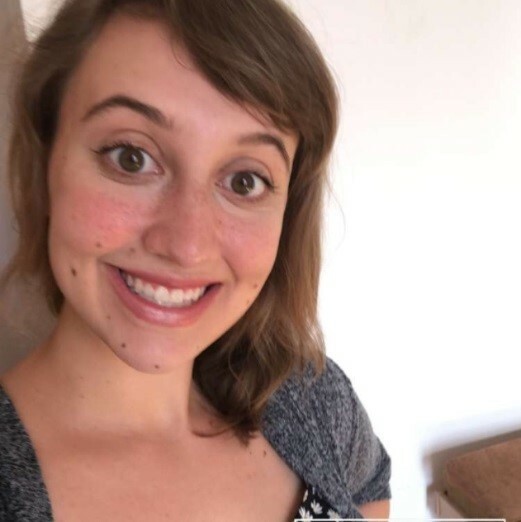 Kay is a student at the University of North Carolina at Asheville and is double majoring in cellular and molecular biology as well as French. When Kay was a sophomore she was deciding what was going to be her project for her undergraduate research. After looking for possible research ideas she learned about Hellbenders. She found out about the habitat degradation and other factors that were causing this species to become endangered. That was when she joined the Reynolds Lab at UNCA and was introduced to Wild South. Together with Wild South and the Reynolds Lab, we are building nest boxes to work as artificial habitats for local Hellbenders. These nest boxes will be placed into local rivers and streams to monitor Hellbender populations. Kay also plans to conduct surveys to better understand local attitudes toward Hellbenders and river conservation in Western North Carolina. This past spring, Kay was awarded the McCullough fellowship to help her further pursue this project with Wild South.